Let's drink to our age! Through good times and bad, there are people and organizations you know you can count on. 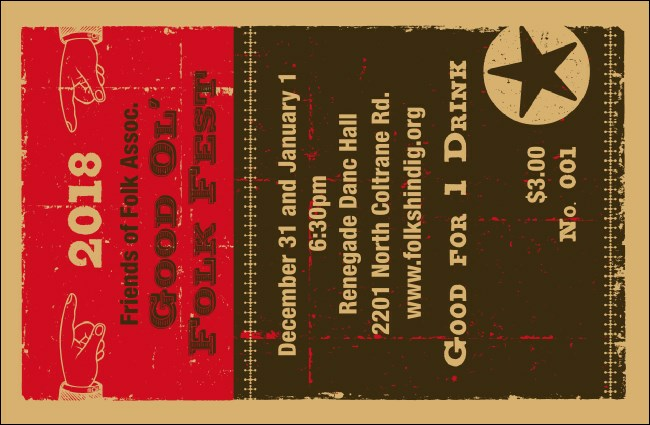 Celebrate those who support you this year with this Woodcut Drink Ticket. This ticket template is a bright and energetic way to sell drinks in advance, keep the bar orderly, and reward those who really, truly deserve one on the house.